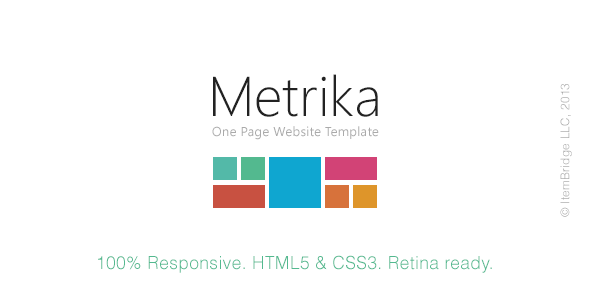 «Metrika» — a modern, dynamic, high-quality OnePage HTML template. Following the trends in design, we tried to create, first of all, convenient and functional product that will not take a lot of time to configure and setup. And most importantly, it will fit almost everyone. Flat design, simple and expressive animation will make your content unique. 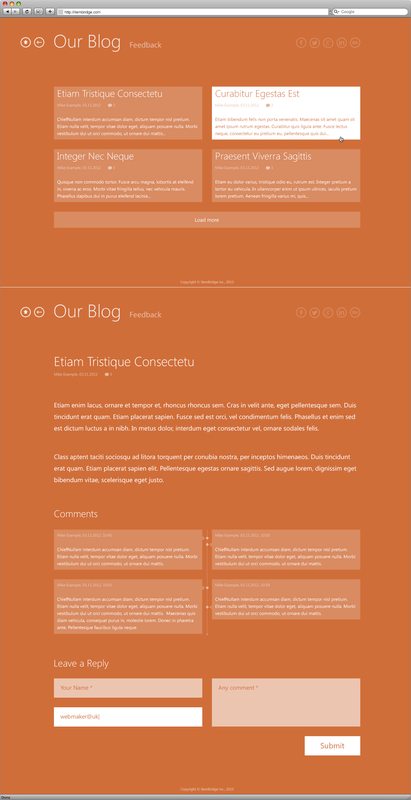 One can go to talk about all the advantages and opportunities of the template, but enough to see the live preview and everything will be understandable to you.